Ultima Underworld I is another great game to try out. A 3D-like environment, completely cool story and music that brings you into the game. 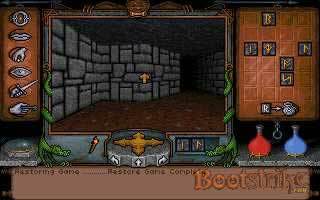 Added Hacki's Ultima Underworld I Nitpicks. Interesting reading about the holes in the story line.